Registartion is now open for 2019 USSSA "AA" Tournaments hosted by Kansas City 3&2 Baseball. Information available on the kc3and2.com Tournament Tab. Click Here to access the Tournament Tab. Team Registration will open on or about December 1, 2018. The team manager must register the team before individual player registration for roster players may begin. Player Registration will open on or about January 1, 2019. All players must register online and pay required league fees to be eligible to participate in any league games. Outdoor practice field assignments will be provided on or about March 1, 2019 and set to begin on or about April 1, 2019. The league season will begin on or about April 15, 2019 and conclude on or about July 21, 2019. League games will be played Monday-Thursday night and each of the following League Play weekends...May 3-5, May 17-19, Jun 7-9, and Jun 21-23. All Stare Game(s) Festivities and League Celebration are scheduled to be played on June 28 & 29 (rain date June 30.) Playoff Games for qualifed teams will take place July 8 - 21. 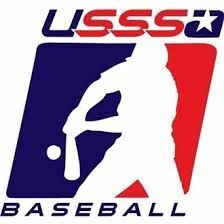 All league teams will be provided USSSA team registration to participate in USSSA sanctioned events. League Fees for 2019 are listed below. 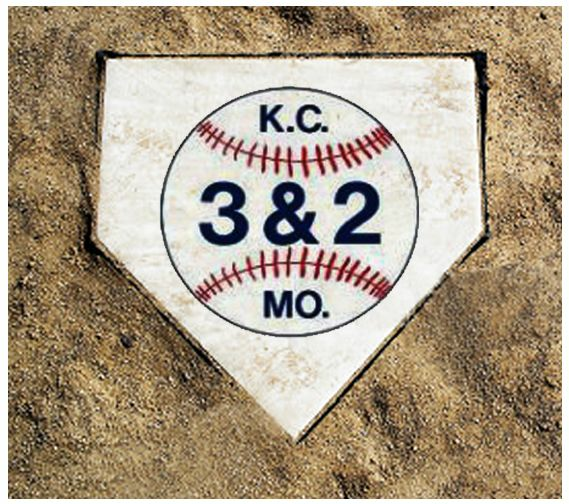 Support the Kansas City 3&2 Baseball Club by shopping at AmazonSmile. Same great Amazon and Amazon Prime but with a bonus donation made to Kansas City 3&2 Baseball for every purchase. 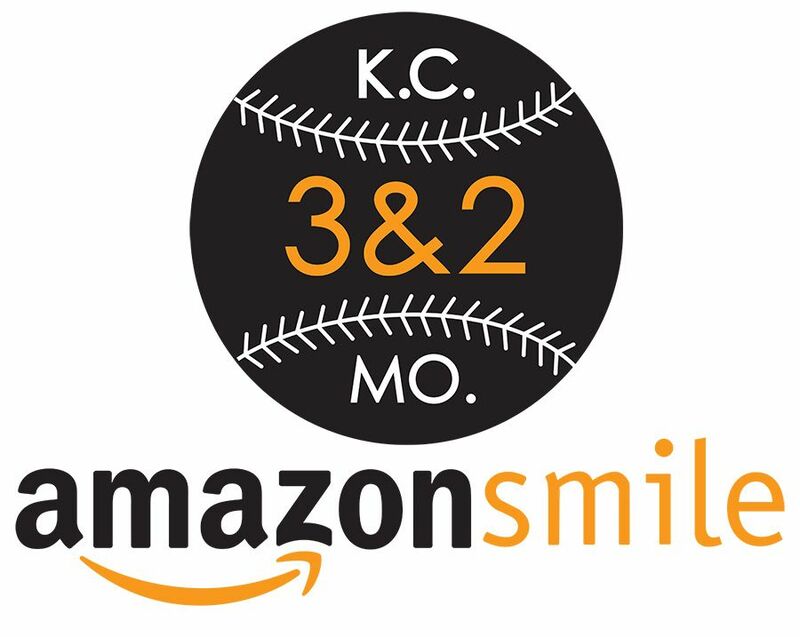 Please bookmark and use the AmazonSmile link that benefits Kansas City 3&2 Baseball for all of your Amazon and Amazon Prime purchases. For over 36 years, the fields, bleachers and concessions at the complex at Bannister Road and Blue River Road have served 1,000 baseball players and 75,000 spectators each and every summer. Because of generous support from individuals and local companies, 3&2 KCMO has never asked the general public for donations or grants. However, the time has come to revive the complex many have come to love. As a non-profit 501(c)(3) organization, the club relies on the player's fee to cover operating expenses from year to year. This capital campaign will help finance the much needed improvements at the complex. Our goal is to raise $750,000 over the next three years. 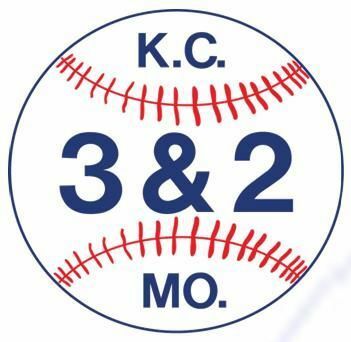 We believe your charitable donation can help fund operations, continue to build upon the storied past and create a brighter future for youth baseball in Kansas City, Missouri.